London Cocktail Week 2012, madness in the streets in the largest urban zone in europe! 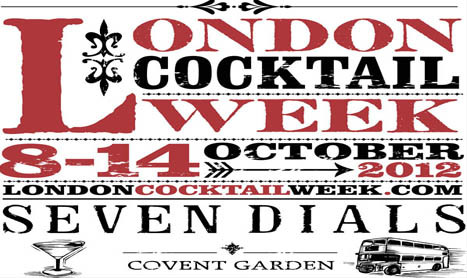 London Cocktail Week is a unique celebration of the UK capital’s unrivalled cocktail culture. Through a host of seminars, pop-up bars, tastings, parties and master-classes, aimed at both novices and experienced professionals, London Cocktail Week will inspire, educate and unite cocktail lovers. This year, the festival’s events will be held in a concentrated area of London – the historic and beautiful Seven Dials – so try to go to explore and join in the street party atmosphere. It’s all about whiskeys and whiskies, and even more . . .
© 2019 honey sours. All Rights Reserved.